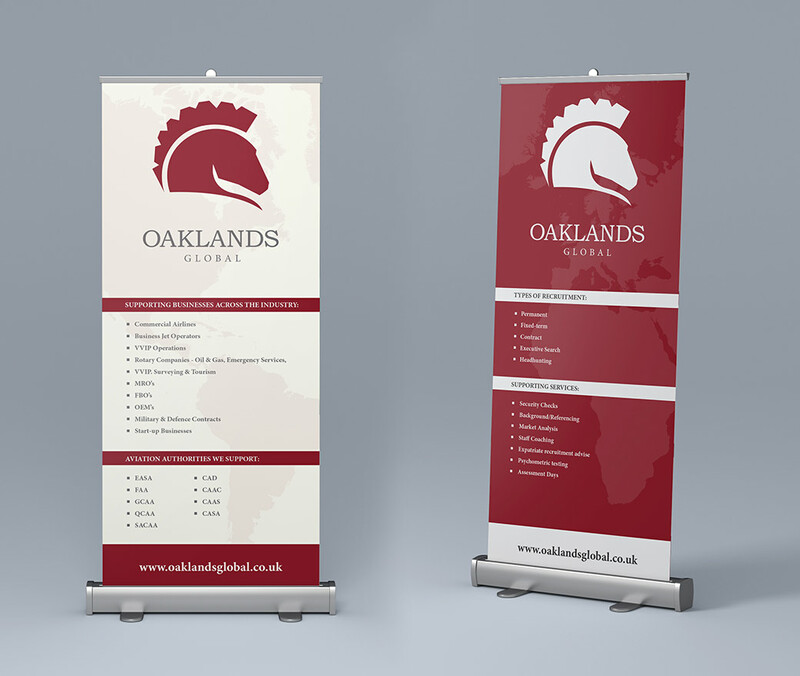 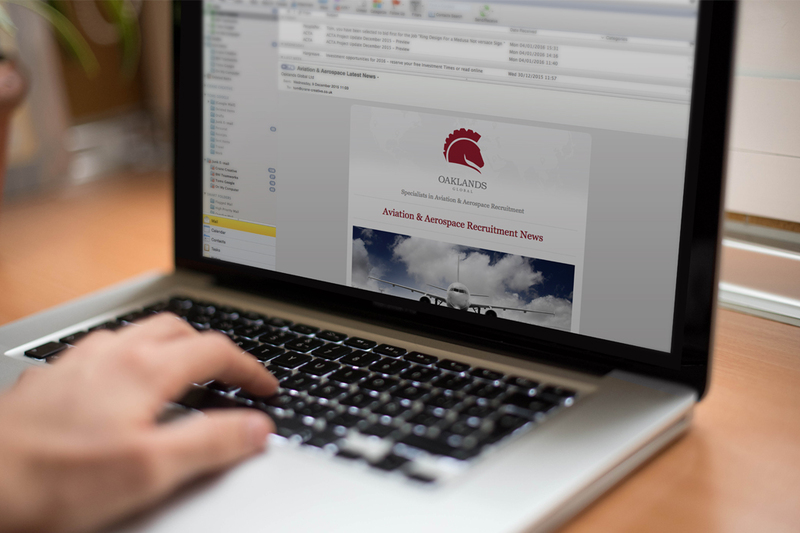 Oaklands Global Aviation and Aerospace Recruitment Specialists have been a client of Crane Creative since 2013. 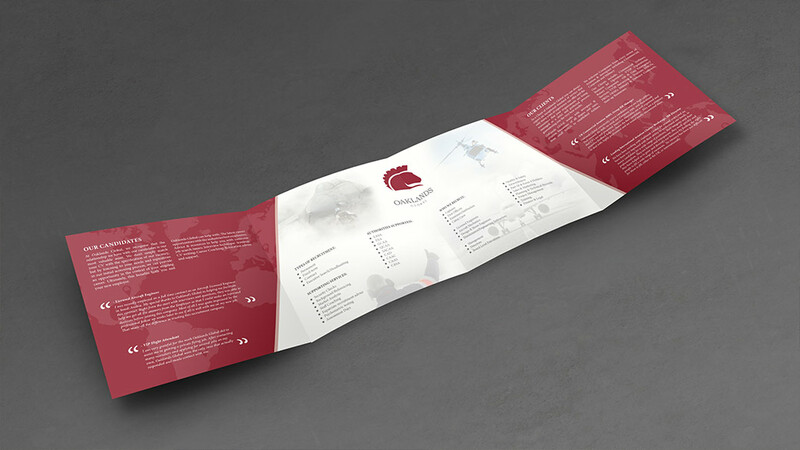 Originally working with Will to further develop their logo and marketing materials we've since advised on website design, supplied and designed printed brochures, social media graphics and trade show/exhibition graphics & designs. 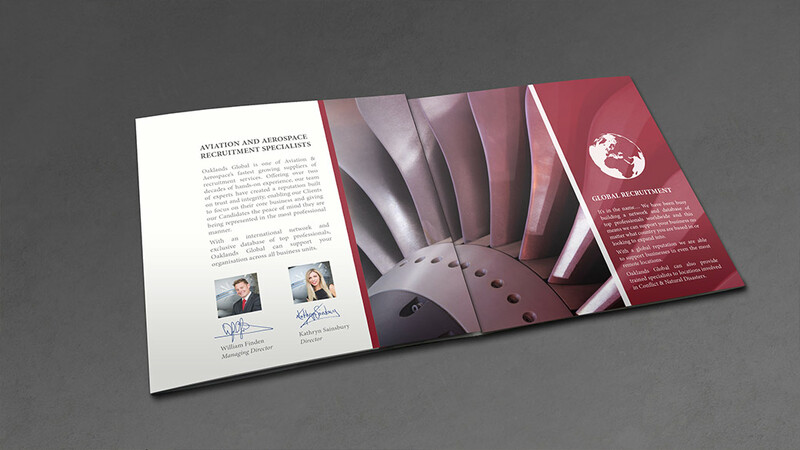 Crane Creative acts as an external designer and consultant to the team who are based in Tunbridge Wells and are one of the countries leading Aerospace and Aviation recruitment companies. 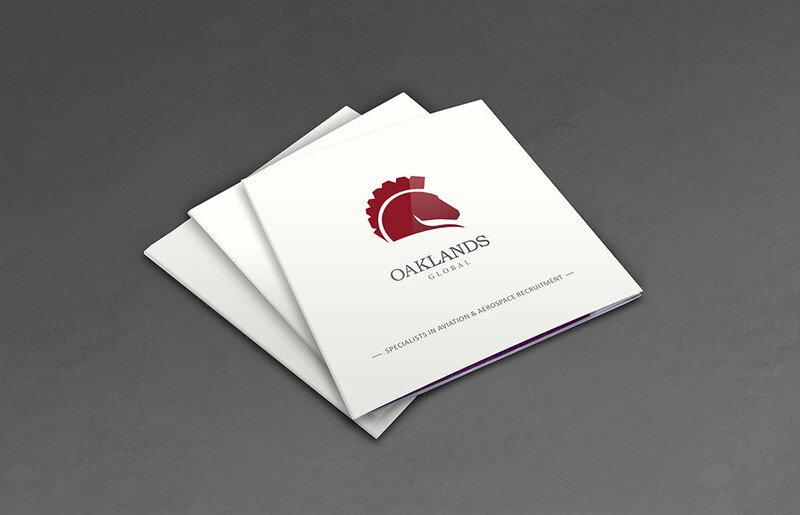 Key projects include the run of 3000 bespoke 8pp brochures with spot UV lamination, exhibition graphics and email marketing campaigns. 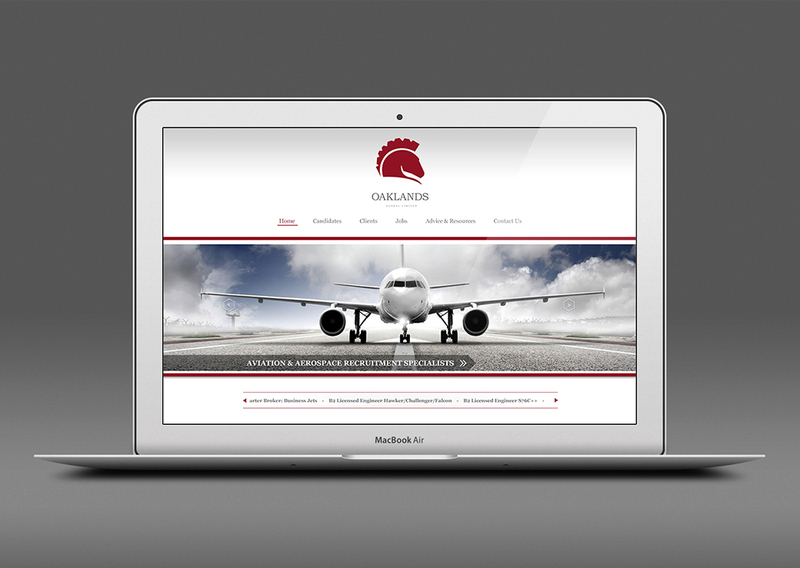 We also maintain and manage the company website.